Hello and welcome to the Greene County Archives' blog, "Out of the Clock Tower". Please join us as we share information on archival issues, news, special events, and highlights from our collection. Before the archives program began in Greene County in 1996, permanent records were stored in every conceivable space, in basements, garages, and closets. Usually they were in boxes of various shapes and sizes, although seldom adequately labeled, but occasionally they were just in loose piles of books and papers. Most notable were the old records stuffed into the clock tower of the County Courthouse, where they shared their home with pigeon droppings. Now, there is a clean, environmentally controlled, well appointed location for the county archives, where our historical records are housed in standard sized boxes on steel shelves. We have taken note of their journey in the name for our blog. In disbelief, both my younger brother and I stood frozen in front of the window until we heard my father and mother open our front door. We both ran down stairs and out into the street to the injured man. A crowd had gathered outside. Making my way through it, I could see my father rolling the wounded man over. His face was pale and he grimaced in pain, but I recognized that it was the farmer, John William Fogwell who lived down the road from us. My father and a couple of other men quickly carried Mr. Fogwell to his father’s house. 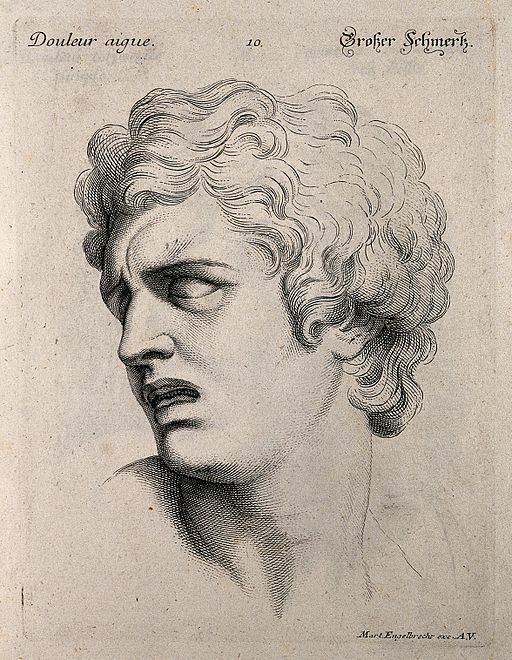 As I began to follow the men, my mother grabbed my arm and led my brother and me back into the house. I could not sleep at all that night. The erupting sound of shots reverberated in my mind and the anguished look on Mr. Fogwell’s face lingered, as I tried to shut my eyes. At some point in the night, my father returned home. I could hear him quietly tell my mother that Mr. Fogwell had passed away. 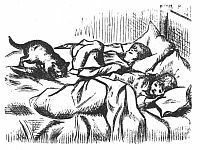 The next morning, I pleaded with my parents to tell me who shot Mr. Fogwell, but all they would say was that it was an unfortunate incident and to keep Mr. Fogwell in mind. It was not until two weeks later that I read this in the Xenia Gazette. The neighborhood terror, Mr. William Richardson was the culprit. A long hostility existed between Mr. Fogwell and Mr. Richardson. Below is an 1866 criminal court case involving both men. Having assaulted Mr. Fogwell, Mr. Richardson pled guilty and was fined $20. Father told me that during the Civil War, both men served in the 94th Ohio Regiment. Not surprisingly, Mr. Richardson at one point deserted his unit and was arrested. Father also revealed that on the night that Mr. Fogwell died, he was traveling back from Dayton with a few barrels of cider. He was ambushed by Mr. Richardson, who was hiding behind a fence corner. 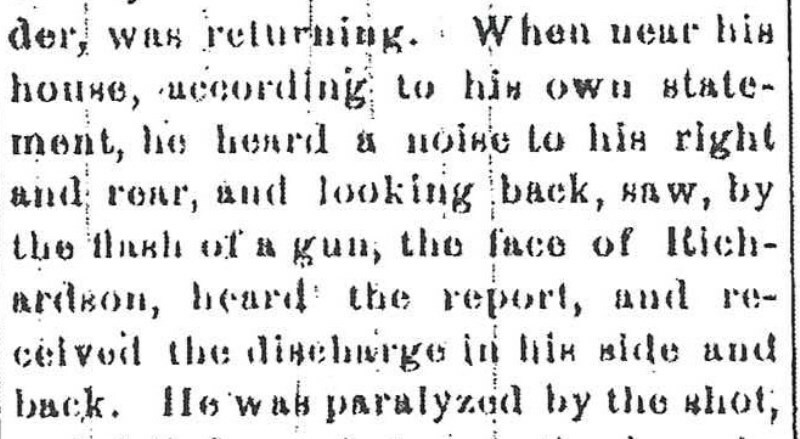 From the newspaper article, I learned how Mr. Richardson was captured. Before breathing his last breath, Mr. Fogwell revealed that it was Mr. Richardson who shot him. The police searched Mr. Richardson’s home and discovered in a bag a piece of paper from an old spelling book – the same type of paper that was found wadded up at the crime scene. 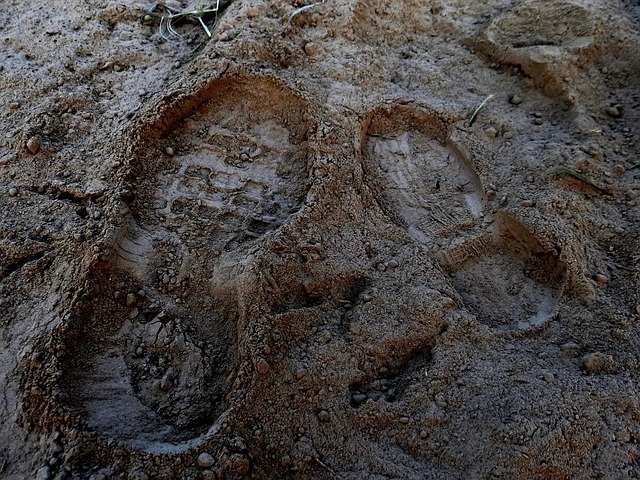 In addition, imprints were found in a wheat field that he fled across after he committed the crime. Mr. Richardson’s boots matched the imprints. He was arrested that day. 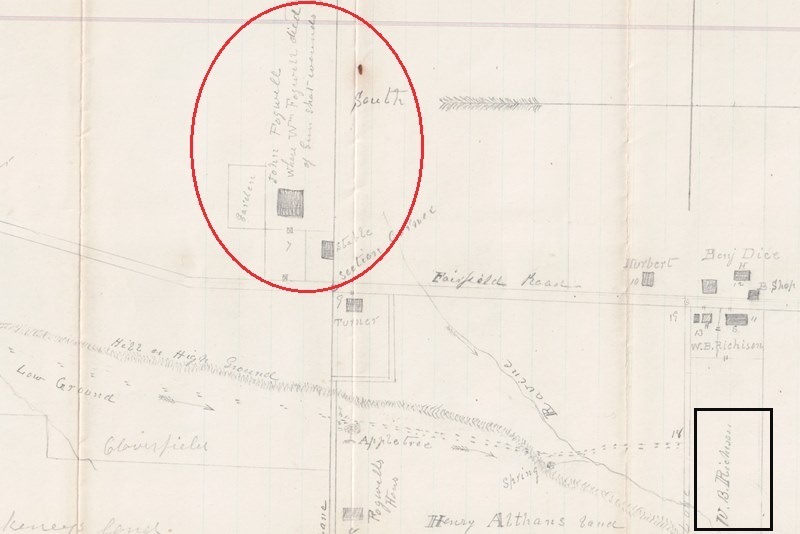 A few months after poor Mr. Fogwell died, the county surveyor, Mr. Washington Galloway, traveled out to the crime scene to draw a map of the area. Notice the wheat field and the direction of Mr. Richardson's boot prints. Site of the crime scene (enlarged). 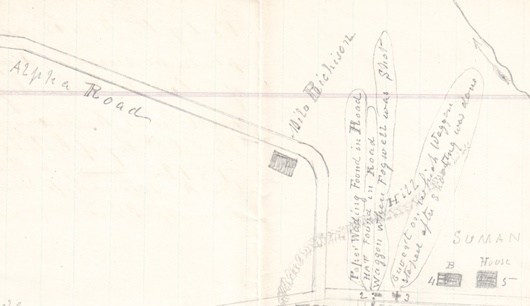 Galloway notes where the wadded paper was found and where the wagon stopped when Mr. Fogwell was shot. Follow the boot prints that lead to Mr. Richardson's residence (squared in black). (In some cases, Richardson is spelled, Richison). 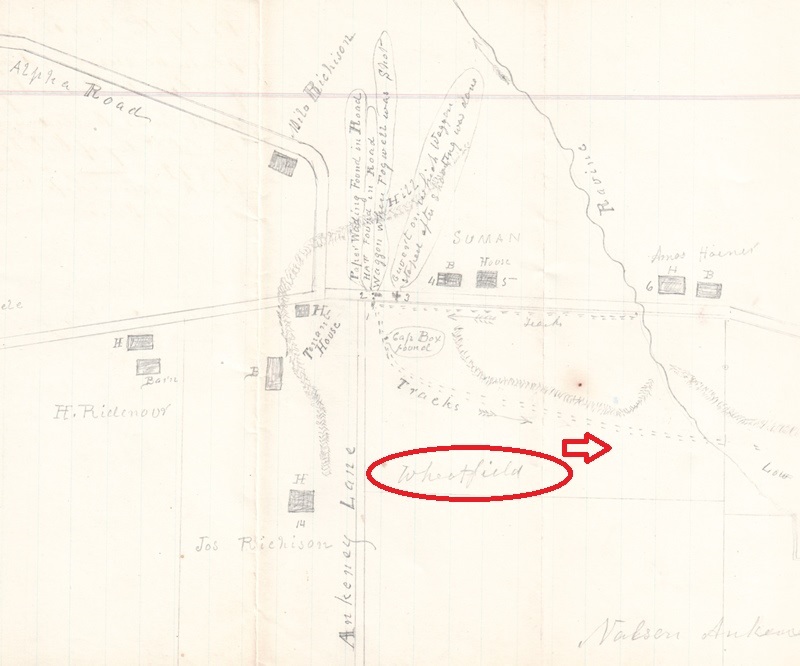 North of the tracks (circled in red) is where Mr. Fogwell passed away. The trial date was approaching and rumors were circulating that Mr. Richardson would be found guilty and would hang! Next week I will tell you about the trial, Mr. Richardson’s attempted escape from jail and his eventual demise. This Week's Trivia Question: What township did this murder take place in?